There are many situations when you may want to copy your hosts main php.ini file to your account or directory. This is especially true if your host has their servers configured in CGI or FastCGI mode. If php.ini overriding isn’t disabled, then you can copy it to your account so you can change the way PHP functions and performs to suit your needs. For instance maybe you want to increase the default memory limit. 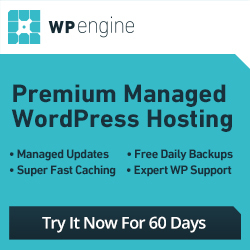 Some shared hosts have the memory limit set so pathetically low that your site may run out of memory. If your host has a 32MB to 64MB or less memory limitation, then you may need to bump it up, or find a new host. You obviously don’t want to use too much or they may end up suspending your account for excessive memory use. I personally don’t think a setting of 128MB to 256MB is too much to ask for these days. Even if you don’t use that much consistently, I think you should be allowed to use that much on an occasional basis at the very least. That is just one example. 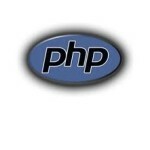 There are many other settings that you could change by making changes to a php.ini file. Some people will tell you to create your own php.ini file with the lines you want to change and upload it to your account, or create one with a file manager. This will generally work, but it’s much better to get a copy of the actual file your host is using and make changes to it so there are no conflicts. The first thing you need to do is determine the actual location of the file on the server. To do this, you need to create a phpinfo.php file. 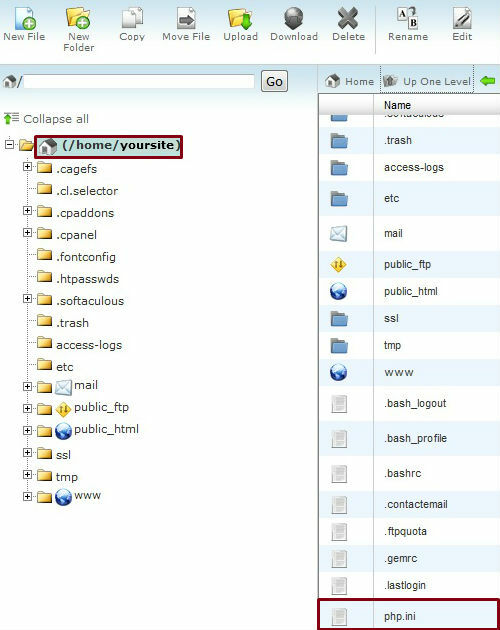 Use your hosts file manager to create a file called phpinfo.php in your account. Be sure to save the changes after doing so. If you created/uploaded the file correctly you should see a purple’ish looking page with your PHP Version at the top. Keep this window/tab open because we will need to copy this location later. In order to copy the file we also need to know the path (location) of our home directory for our account. 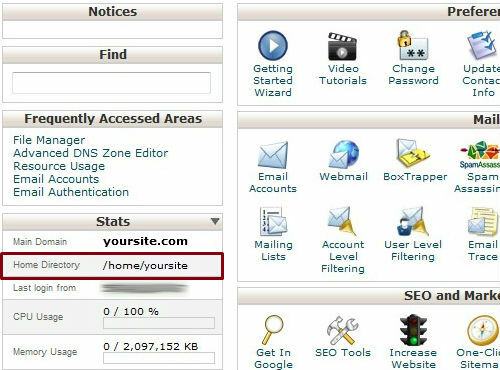 If your host is using cPanel you can usually find this on the left-hand column towards the top when you first login to cPanel. Now we need to create another php file that will do the actual copying to our account. 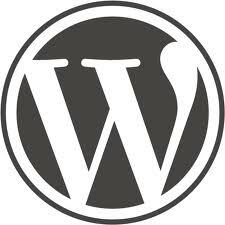 You can create this file with either Windows Notepad and upload it to your account just like the phpinfo file, or you can use your hosts file manager. You can call/name it anything you want. Just make sure it is named something unique, and not the same name as a file that already exists in your account. 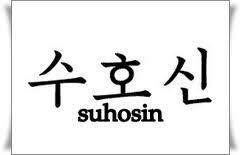 I will call it copy.php for this example. If you see a blank white page don’t worry that’s normal. Now the main/master php.ini file should have been copied to your home directory. You should now find php.ini there. Now you can use the file manager to edit the file and make changes to it. At this point you can remove/delete the phpinfo.php and copy.php file you created earlier as they are no longer needed. If your host has a suPHP configured server (many shared hosts do), then you are supposed to copy the php.ini file to each and every folder/directory in your account. To overcome this and use just one php.ini file for all your folders/directories you need to add a couple of lines of code to your main .htaccess file. Be sure to save the changes, and be careful editing .htaccess files they are very particular. 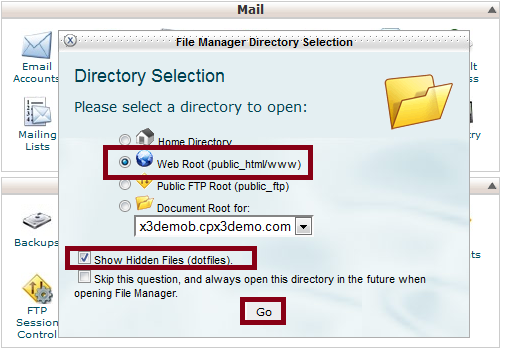 If you don’t see a .htaccess file make sure that you select “Show Hidden Files (dotfiles)” when the cPanel file manager prompts you to make a selection. 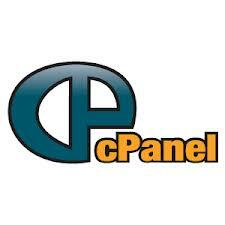 If you still don’t see a .htaccess file you can manually create one with the cPanel File Manager and add the code above to it. 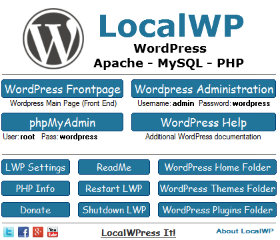 With this particular setup the php.ini file is located in the folder/directory /home/yoursite. Since that is above the public_html directory it will not be accessible in a web browser, and there is no need to prevent/deny access to it because it’s not publicly viewable at this location. 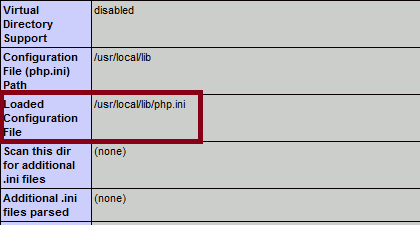 Generally you only need to place one php.ini file in the public_html folder/directory. You can ask your host if you are not certain. The use of “youraccount” in this tutorial was obviously used for instructional purposes. You need to find and use the name of your real account in its place instead. The same with path to php /usr/local/lib/php.ini. 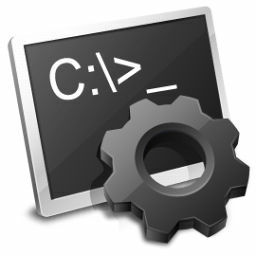 You need to find and use the real path displayed in the “Loaded Configuration File” line. If you have a decent host that allows you to make changes to a php.ini file you can usually ask them to copy it to your account for you. I find that it is faster to do it myself in most situations rather than waiting for them to do so. Sometimes they don’t understand what you are asking for, and you end up contacting them 2 or 3 times before they get it right.